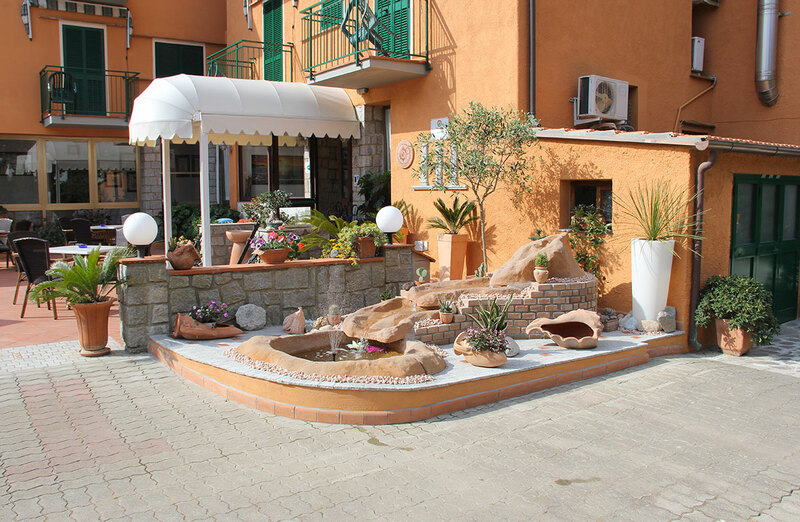 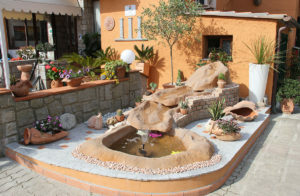 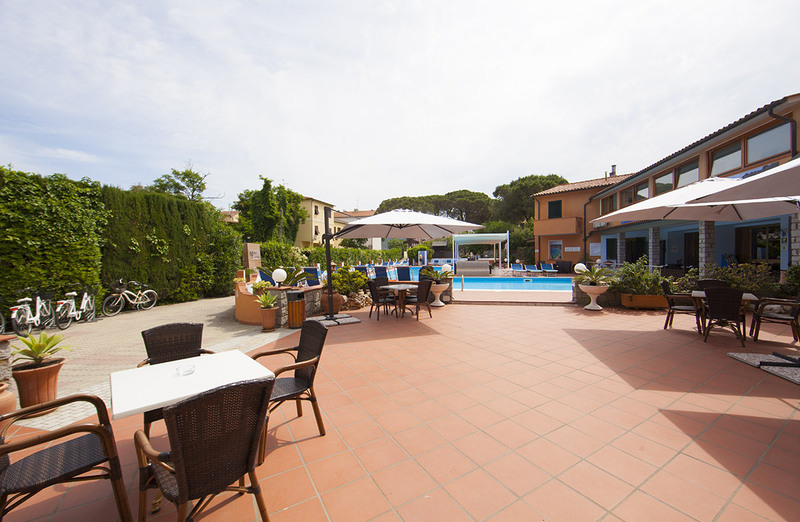 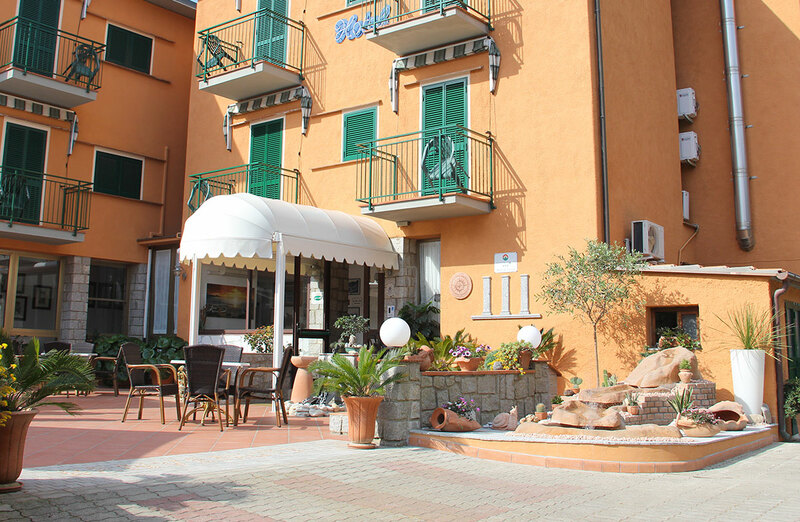 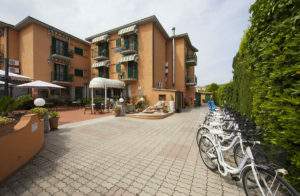 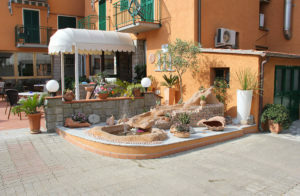 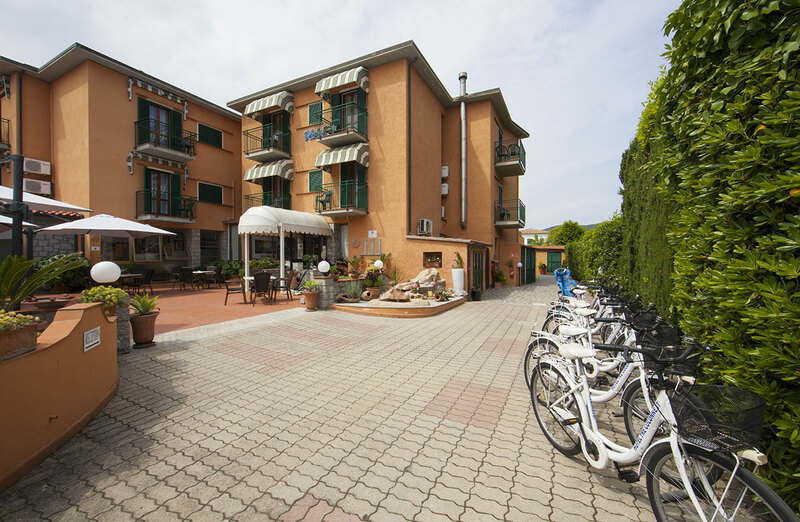 Hotel Tre Colonne is situated in the center of Marina di Campo, near one of the most beautiful and extensive sandy beaches of the island, just a stone’s throw from the beach promenade, the historic center and the harbor. 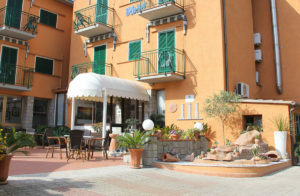 The hotel is family run and that’s another advantage. 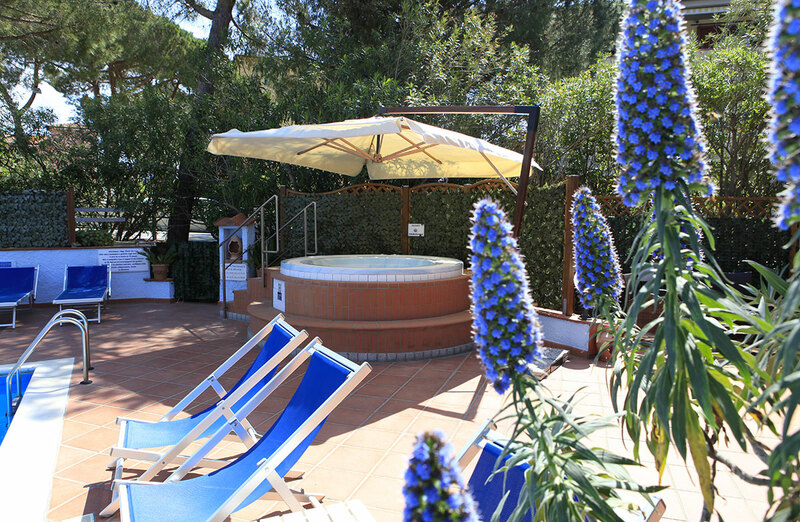 So the owners with their hospitality in the first place can meet the needs of the customers and provide them with an unforgettable holiday. 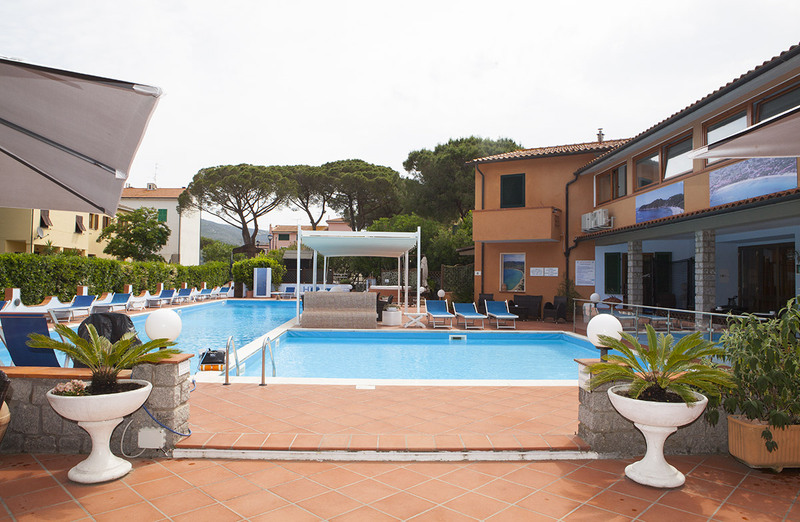 All this, combined with the high level of services offered, helps you to keep your holidays on Elba forever in best memories.